Elegant room, very spacious! The best breakfast buffet I ever had! Well done Cafe 302! Convenient valet service! Professional and friendly staff! Large room. Well appointed. Very good quality furnishings. Very big tv and lots of Chanel’s. The hotel is very clean, friendly staff, and big room for family. I stayed for 3 nights. The location is very accessible and the room is a great value for the price. I loved the great location. The room was wonderful and very comfortable. Front desk was so helpful and friendly. The breakfast selections were so tasty and so handy to have in the hotel rather than going out and looking for a place to eat early in the morning. 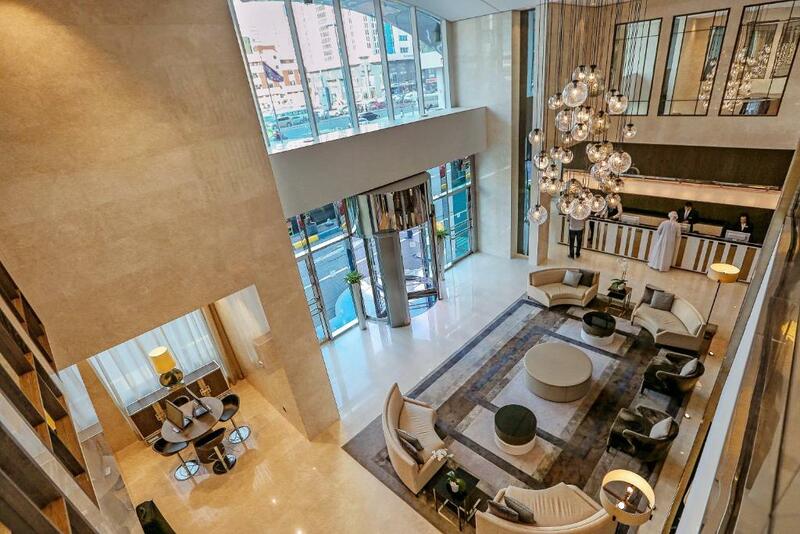 Prime location in downtown Abu Dhabi. free parking and walking distance to most common attractions in the city. Comfortable and quit room yet we are in a busy area. Friendly staff. The receptionist didnt ask when i was proceding with the payement if its credit or debit .so when i was doing check out they said that they cant retern my money back and they charge me one more time .and as per the receptinist i should be informed regarding that .but actualy no body inform me regarding that .now i have to wait 15 days to get my money back .all that happen because the reptionist he didnt informed me i can pay cash to avoid all this .verry bad service im verry disapointed . The bed was so confortable and the room soooo clean! The breakfast was amazing, so complete! The gym is perfect! Overall the room was very comfortable and definitely spacious. Breakfast was excellent, dishes were rotated so there wee some variety from day to day. 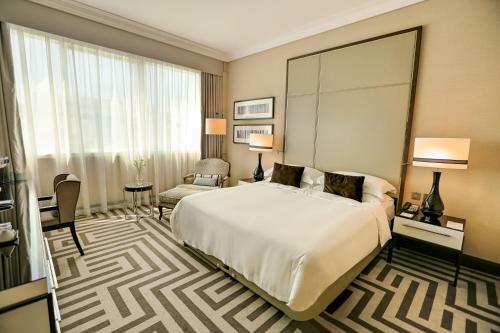 Lock in a great price for Al Maha Arjaan by Rotana – rated 8.9 by recent guests! 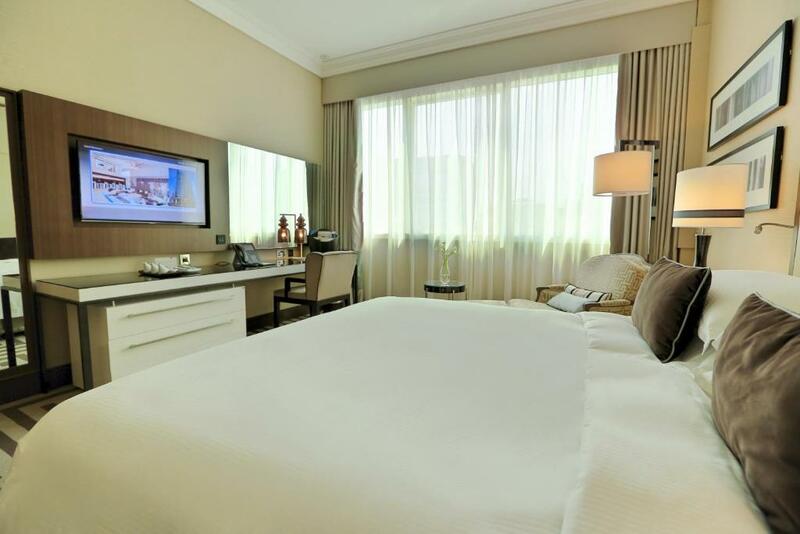 Al Maha Arjaan by Rotana This rating is a reflection of how the property compares to the industry standard when it comes to price, facilities and services available. It's based on a self-evaluation by the property. Use this rating to help choose your stay! 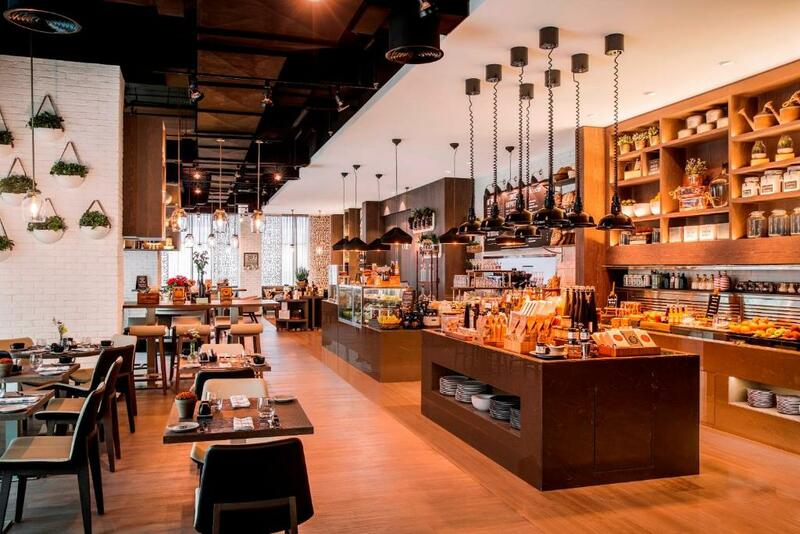 Home to the loved Café 302, the casual diner which is a perfect place to relax and chat while enjoying a delicious selection of food and beverages. The display counter showcases fresh and appealing savories that attracts each passerby. Ideal for people on-the-go, guests have the choice to take away coffee or food for the road. In addition to takeaways, Café 302 also provides a range of retail products, such as its premium pressed virgin olive oils and organic food items. 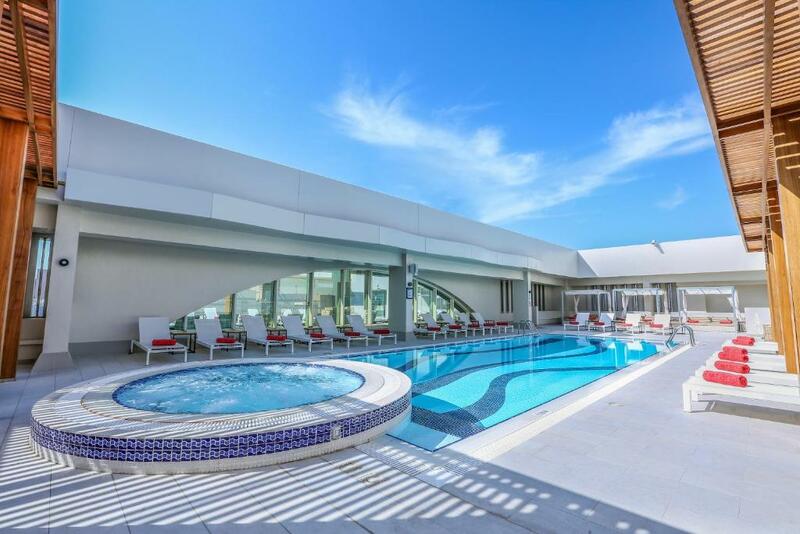 The high-performance recreation center, Bodylines Wellness and Fitness Club includes a well-appointed gym featuring professional instructors; the massage center offers holistic rejuvenation and relaxation in a setting of complete tranquility along with sauna and steam room. 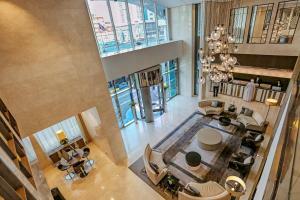 뀐 Located in the real heart of Abu Dhabi, this property has an excellent location score of 8.9! When would you like to stay at Al Maha Arjaan by Rotana? Spacious studio featuring a marble bathroom with walk-in shower, a private safe deposit box, and a satellite LCD TV. Please note that one extra bed can be added. Large suite featuring a dining area with a fully equipped open-kitchen, a living area and a marble bathroom with bathtub. Please note that 2 extra beds can be accommodated in this suite. Spacious suite offering a master bedroom, a separate living room with sofas, an open kitchen with dining table and 2 flat-screen TVs. 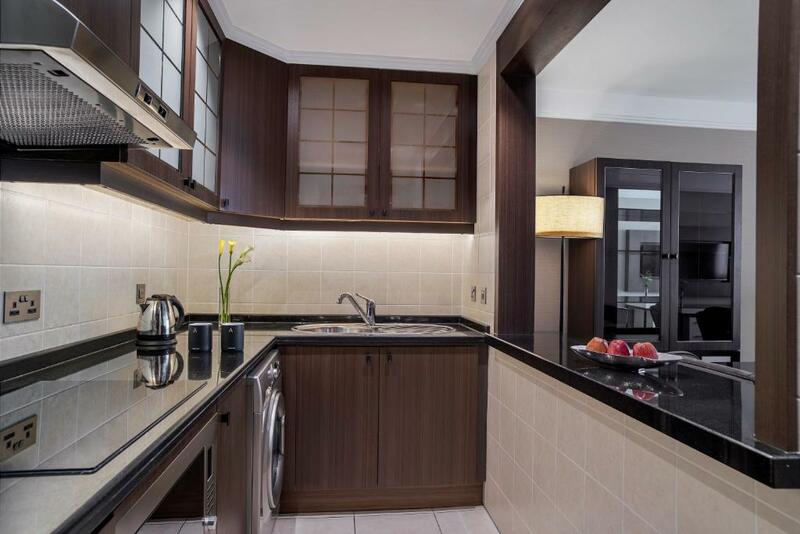 Spacious studio offering twin beds, a marble bathroom with walk-in shower, and a satellite LCD TV. Experience the luxury in each of the 288 rooms that provide business travellers exclusive privileges. Our acclaimed individualized services; attention to detail and superior accommodation ensure that our guests have a memorable experience which is flawless. 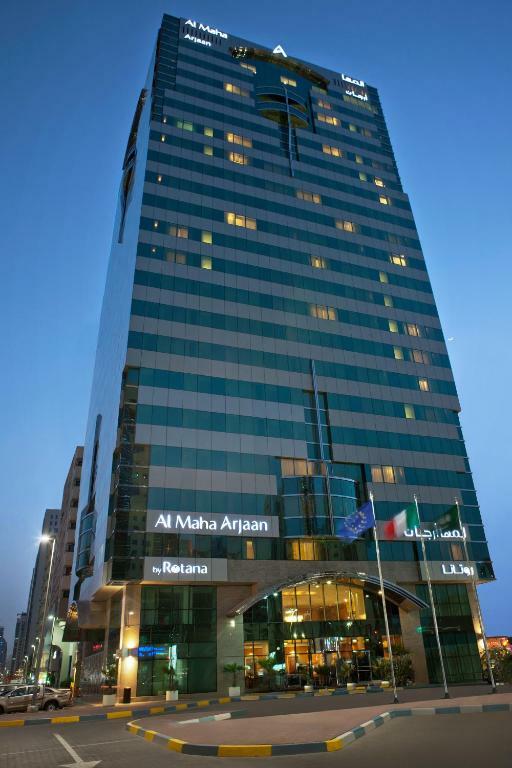 Located in the city centre of Abu Dhabi, Al Maha Arjaan by Rotana is walking distance from the Corniche and situated in the hub of shops around. Al Maha Arjaan Hotel Apartments is 30 minutes away from Abu Dhabi Airport and 15 minutes away from the Abu Dhabi’s exhibition centre ADNEC. 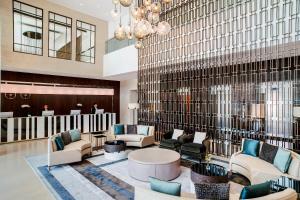 House Rules Al Maha Arjaan by Rotana takes special requests – add in the next step! Al Maha Arjaan by Rotana accepts these cards and reserves the right to temporarily hold an amount prior to arrival. 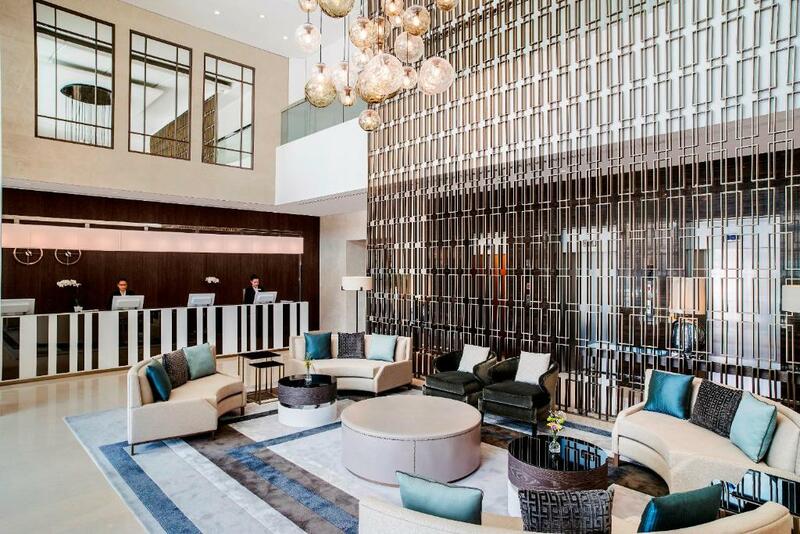 A damage deposit of AED 350 is required upon arrival – that's about 95.29USD. This deposit is fully refundable at check-out as long as there's been no damage to the property. 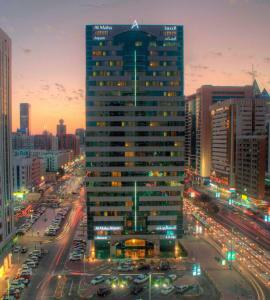 Please inform Al Maha Arjaan by Rotana of your expected arrival time in advance. You can use the Special Requests box when booking, or contact the property directly using the contact details in your confirmation. Location was Good, Neat and clean. Whatever I requested the staff would get it immediate. God bless. A bit noisy especially guest with children. bed was a bit to hard for my liking. My checking in wasn’t as smooth as I expected. Though Ann was helpful but rest of the staff are quite discriminating. I forgot my hair treatment 300ml which I bought in Paris, when I ask the hotel housekeeping they said they didnt see any. Superb location in the very heart of this beautiful city, Super friendly efficient staff, Great comfortable and clean rooms. Absolutely ideal if you fancy a walk or tour around. Location key here. Many thanks, I would highly recommend.